New IT LED system light from Rittal: Lighting the way in IT | Rittal - The System. 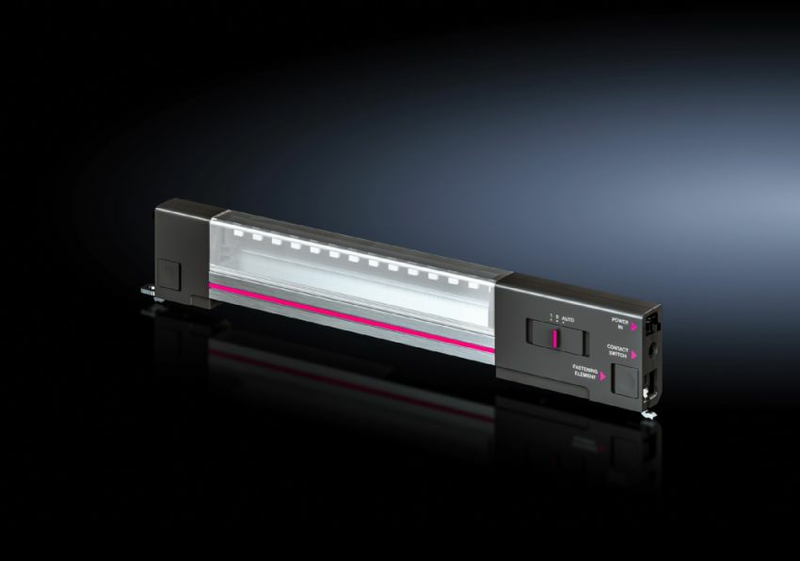 The new IT LED system light from Rittal is specially designed for use in server and network enclosures (“IT racks”). With a light output of 600 lumens, it meets all standard requirements for IT racks such as the Rittal TS IT and TE 8000. A transparent plastic cover, integrating Fresnel lenses, provides optimal illumination for an enclosure. It focuses the light so that the entire enclosure is illuminated in a targeted way, even at the bottom. The benefit is that the light reaches exactly those places where it is needed – without being scattered into the exterior. The IT system light can be optimally mounted in the IT rack to ensure that no height units are lost within the 482.6 mm (19") level. It can be mounted vertically and horizontally in the enclosure section. The magnetic attachment provided is suitable for enclosure frames without system punchings. This means the lights are quick and easy to install and occupy minimum space. Two different Plug & Play connection cables make for simple and quick installation without the need for a qualified electrician. The EU version of the connection cable with flat-pin connector can be used in all European countries (except the UK). 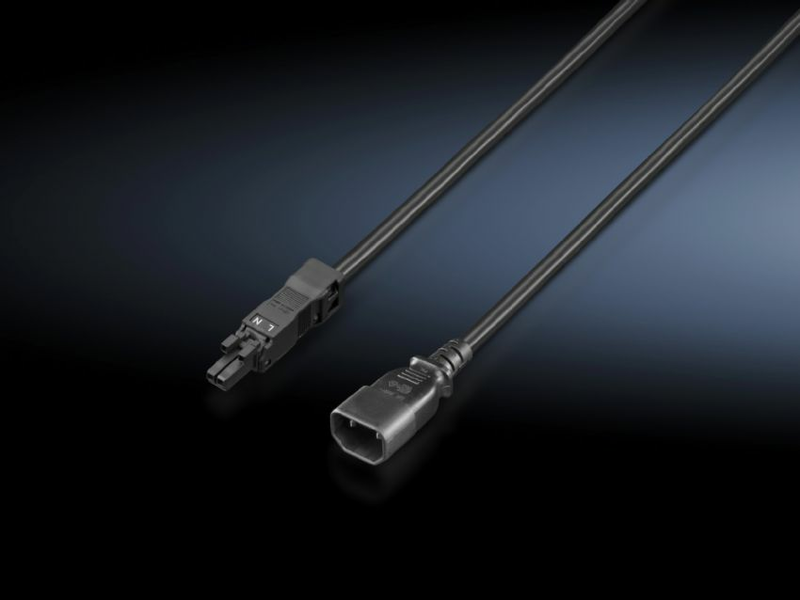 For international use in a data centre environment, an additional universal cable is available with an IEC C18 connector which is compatible with all standard PDUs (power distribution units). 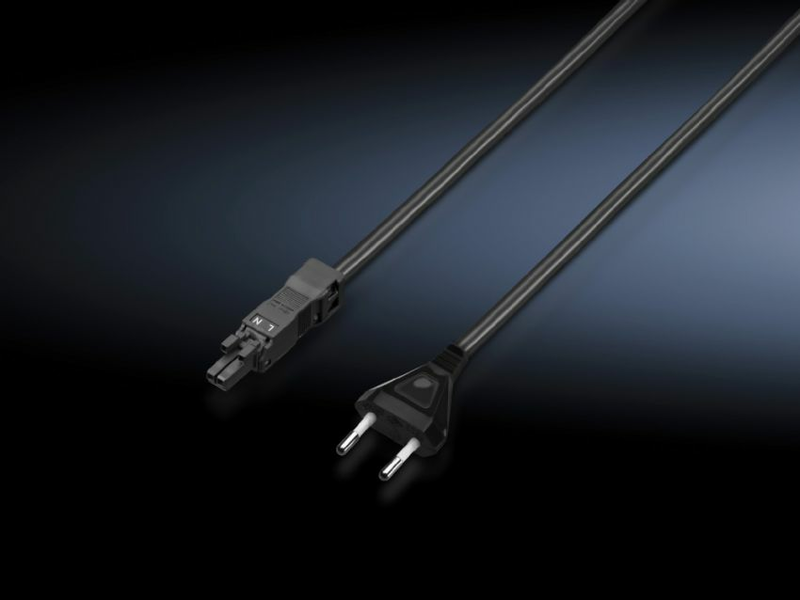 The light has an IEC C18 connection cable, UL approval and is designed for a wide-range voltage (100 – 240 V AC, 50/60 Hz), meaning it can be used worldwide. This cuts storage costs and reduces complexity when selecting products. The new IT LED light with a light output of 600 lumens is available now. In addition to various sizes (600, 900 and 1200 lumens) for industrial enclosures, Rittal now also offers an LED light solution for easy use in IT infrastructure. Click here to get more details on our website, or contact marketing@rittal.ca .